As I read this blog, I came across an interesting view of kindergarten and how it should influence the school experience. Justin Tarte presents the view that perhaps all of school should be like life in a kindergarten classroom. Now, he is speaking of a school with single grades, which is different from a multi-aged Montessori classroom. However, he captures the essence of what a Montessori experience is and what education should be like for everyone. 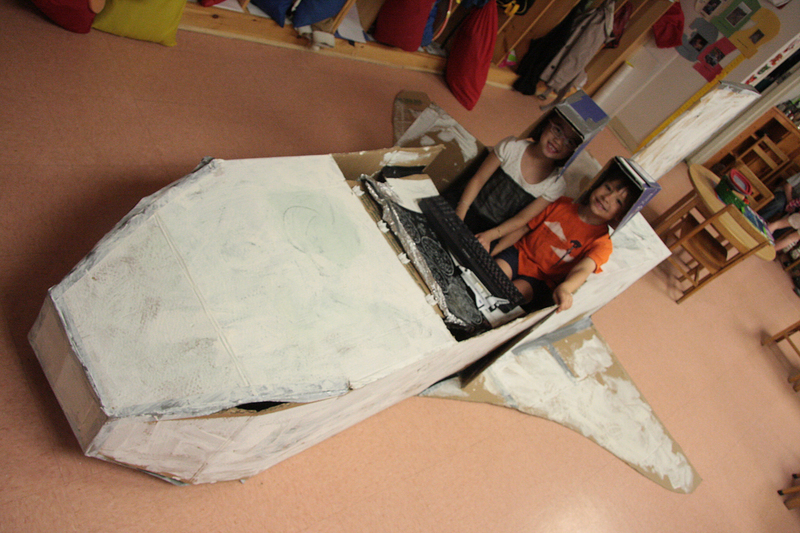 School needs to provide the opportunity for children to collaborate, create and imagine. Teachers are there to ask guiding questions, observe and ensure the classroom has the materials needed to further the children’s work. Dr. Tarte states that, “Kindergarten classrooms are indeed a magical place.” We know that all classrooms can be just as magical and provide experiences that last a lifetime.